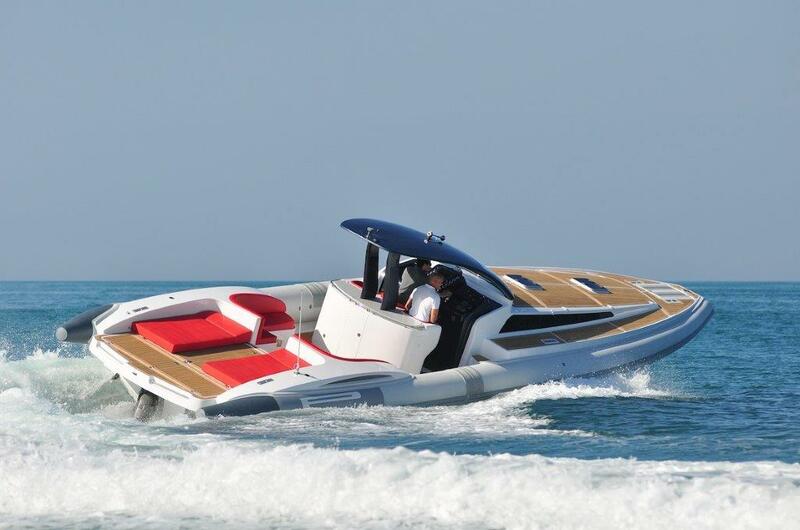 TecnoRib, official licensee of PIRELLI and P. for speedboats, continues the company’s internationalisation and brand strengthening process, announcing agreements with two highly-reputed and financially solid dealers in Montenegro and Thailand to distribute tenders and maxi rib. 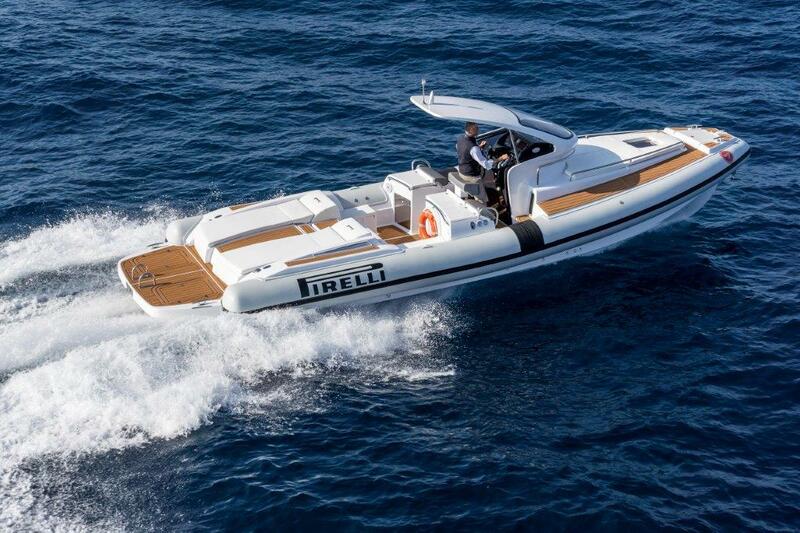 After the sale of the one hundredth PIRELLI 880 and the launch of the full range of Jet Tenders, TecnoRib strengthens its presence still further in the Mediterranean and Far East by signing distribution agreements with ARY and Infinite Yachts Asia, two important broker and charter businesses based respectively in Montenegro and Thailand. “The choice of dealers of proven experience and success in these markets, which are proving to be increasingly important for TecnoRib, is aligned with the strategy we have implemented so far,” said TecnoRib Managing Director Gianni De Bonis, before concluding: “The company’s extensive presence in the international market is fundamental to reach all the owners who have grown to love PIRELLI and P. for Speedboats brands”. ARY, with headquarters in Tivat, Montenegro, is an international yachting company established in late 2016. Employing a team of full-time managers with industry expertise, the business offers its portfolio of international customers a broad range of yachting services, including: brokerage, refitting, charters, repairs and after-sales assistance. In the last three years, ARY has sold more than 50 new and used boats worth over €35 million. The company is also the exclusive distributor of Prestige yachts in Montenegro and offers its clients peerless support for fleet purchases, sales and management. Since 2011, when Giovanni Toumi took over INFINITE YACHTS, the company has represented multi yachts brand in Port Camille Rayon, France. Over the years, the business’ headquarters has been joined by offices in Saint Tropez (France), San Remo (Italy) and Phuket (Thailand), from where Infinite Yachts Asia will be representing TecnoRib in Far Eastern markets. 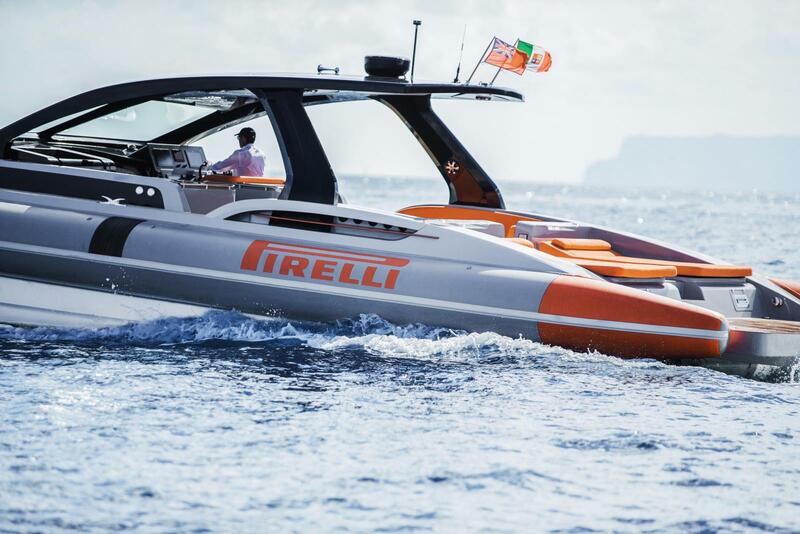 “We can’t wait to see PIRELLI and P. for Speedboats branded boats cruise the Andaman Sea,” said Toumi.